Hitting the open road spontaneously is a dream of outdoors lovers and free spirits alike. The spontaneity is somewhat ruined when you need to go get the camper van out of storage and load it up – or even worse, plan out routes and book hotels. 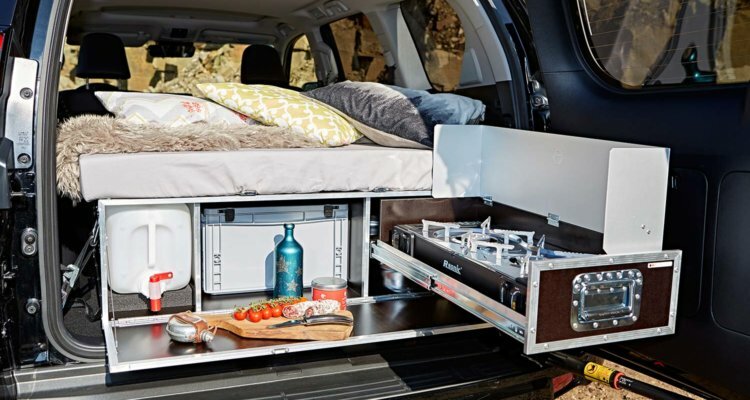 The QUQUQ Campingbox is a self-contained module that fits into a passenger car to complete your DIY van camper conversion in less than one minute. 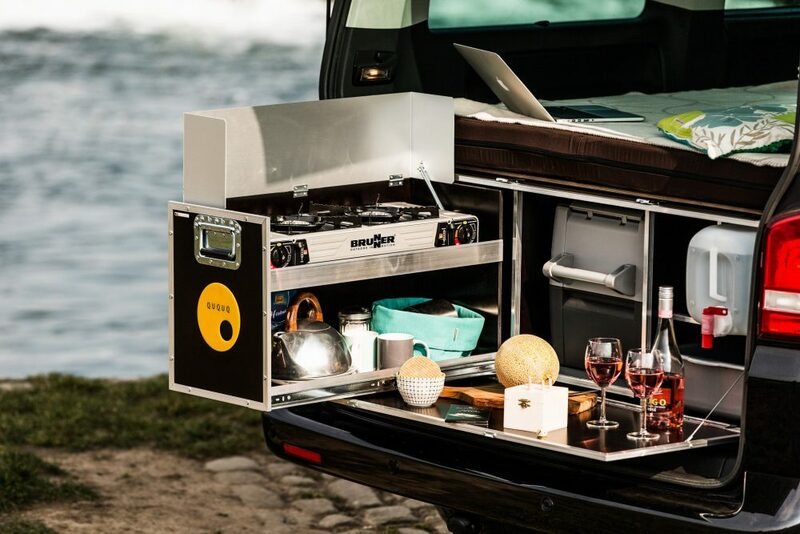 The European-designed QUQUQ combines a sleeping surface, a mini kitchen and storage space in a convenient 132-pound (60 kg) box. The box can fit into the van even with the back seats up. With the seats put down, the bed rests on their backs. 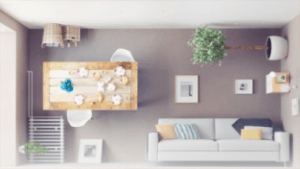 If the seats are removed, there is plenty of storage space beneath the bed, which extends with just the pull of a handle and secures to the seat belt hardware. The QUQUQ consists of a wooden chest and a three-section folding foam mattress for two people. Inside the chest is a kitchen which contains a two-flame stove, a sink with a supply of fresh water, a workspace and storage area. No conversion is necessary to transform the vehicle into this truly useful home on the road; the entire unit can be easily lifted into a station wagon or passenger van by two people. It’s an instant DIY camper solution and couldn’t be more compact.